Lent is a time for forgiveness, renewal, and grace. 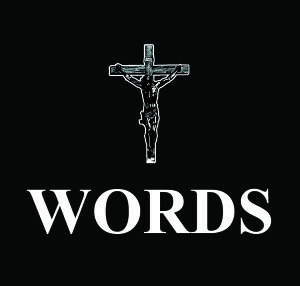 This Lent we’re focusing upon the words of our Lord from the cross in a series called “CrossWords.” Join us Wednesday evenings at 7:00pm in the Chapel of Immanuel Lutheran Student Center. A simple supper will be served at 6pm in the basement. Our Student Center is located at 303 N Clay Street, and parking is on the East side of the building … as well as on the street. All are welcome, February 10 to March 16 for these Wednesday Services!